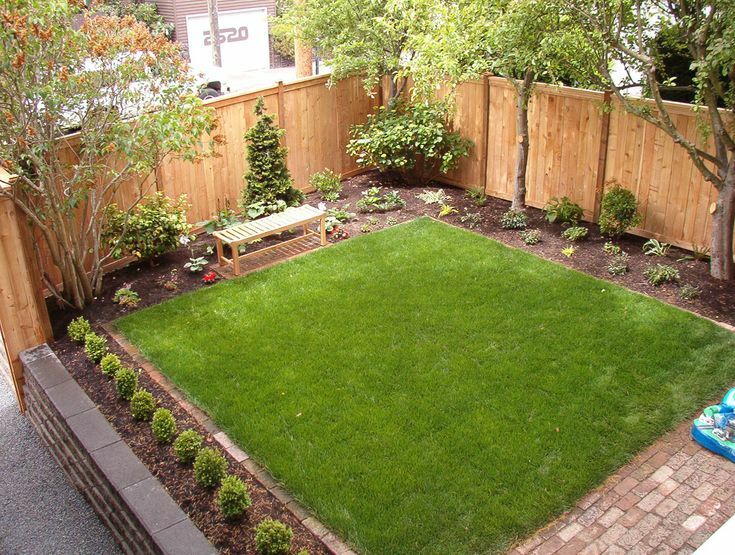 Ideas for landscaping along a backyard fence? © 2019. Backyard, along the fence?